This week featuring Jim Slotek, Karen Gordon and Kim Hughes. Some of us have interviewed Liam Neeson repeatedly over the years, and we talk at length about what might have been going through his head when he made his controversial revenge confession, at a junket interview no less. 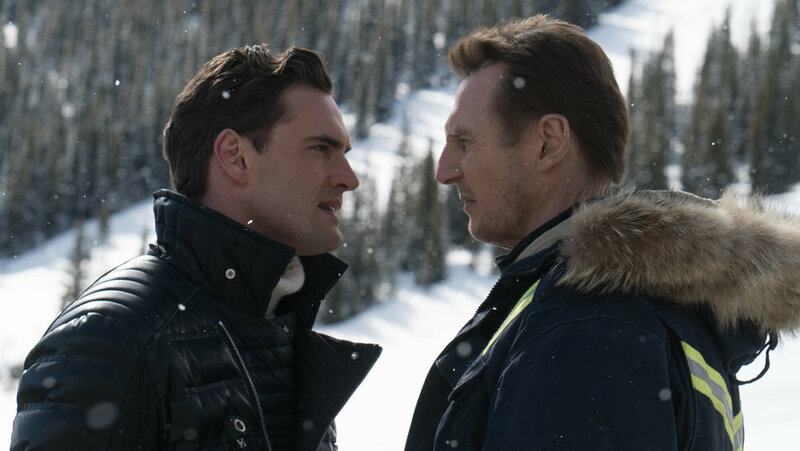 Despite liking Neeson, none of us are fans of his new movie-in-the-snow Cold Pursuit. Also, Kim watched Taraji P, Henson in What Men Want, and not only did she not enjoy it, she says she STILL doesn’t know what men want.